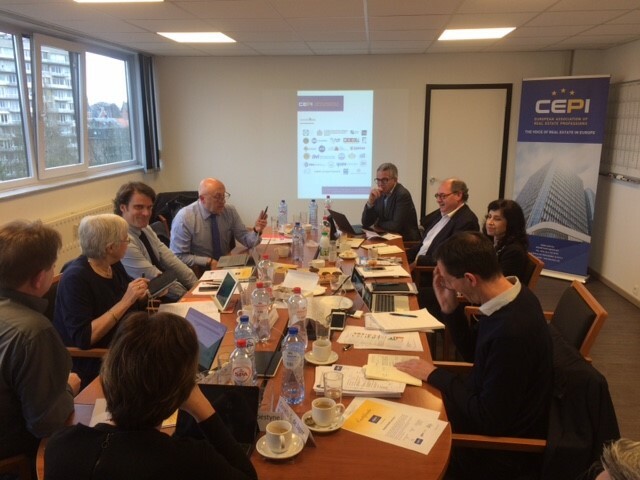 About twenty educational establishments gathered in Brussels to discuss the new structure and functioning of EUREDUC, an ambitious project offering a common syllabus for all students following a real estate programme. The final aim of EUREDUC is to set standards for real estate professionals and ensure that future real estate agents and property managers receive an education to help them not only stay aware of the needs of the market but also to ensure the best quality service to their clients. 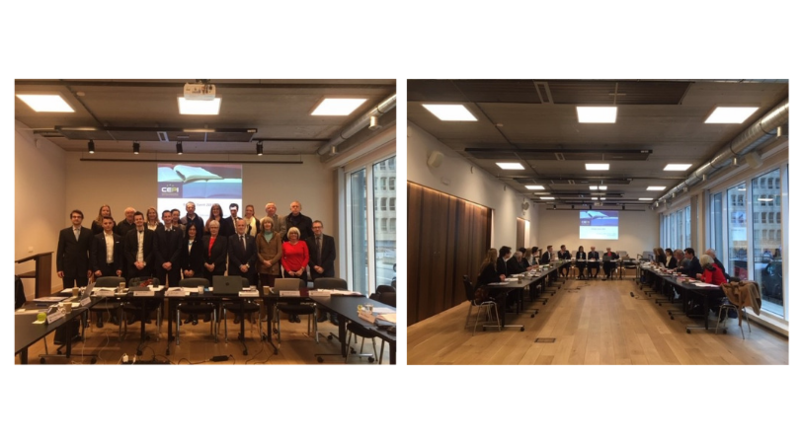 A special EUREDUC Committee has been set up with the aim of implementing and monitoring the new EUREDUC programme and will soon meet again in the European capital. We congratulate the CEPI Permanent Technical Committee on Education for this first achievement and wish good luck to the PTC as well as to the newly established EUREDUC Committee for the exciting challenges to come!